KGI Securities analyst Ming-Chi Kuo says Apple will likely keep the all-plastic lens stack used in iPhone X for use in its 2018 iPhone product line. 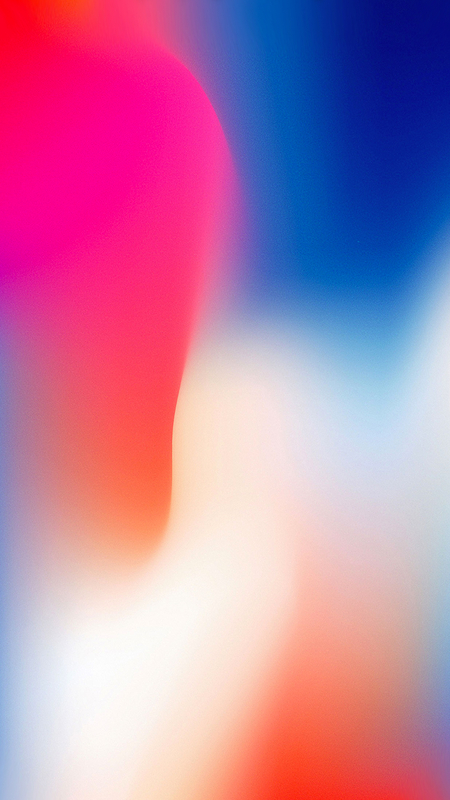 In a note to investors on Thursday, Kuo said he disagrees with market speculation that Apple plans to integrate a 7P (seven-lens plastic lens array) or a 2G3P (two glass, three plastic lens) hybrid design into iPhone’s rear-facing camera module in 2018. 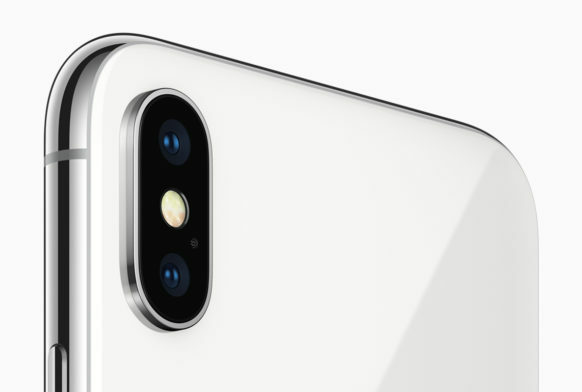 Currently, iPhone X, the company’s most advanced camera platform, relies on a 6P lens design. The unique dual-lens design – which first debuted in the iPhone 7 Plus – uses one wide angle and one “telephoto” module, allowing for Apple’s enhancement of the iPhone’s photo taking capabilities. The iPhone 8 Plus improve son the original design by using an updated sensor with deeper pixels. The flagship iPhone X includes a wide angle shooter with an an f/2.4 aperture. The design includes optical image stabilization for both the wide angle and telephoto cameras.